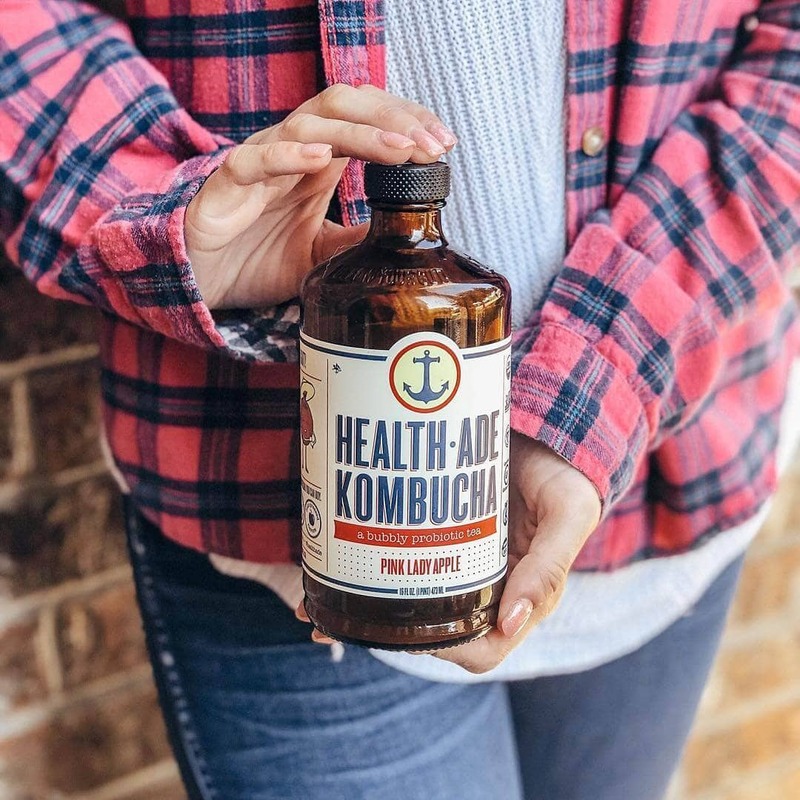 The best tasting & highest quality kombucha you can buy: organic, non-GMO, kosher, raw, vegan & gluten-free. REAL food. Follow Your Gut!